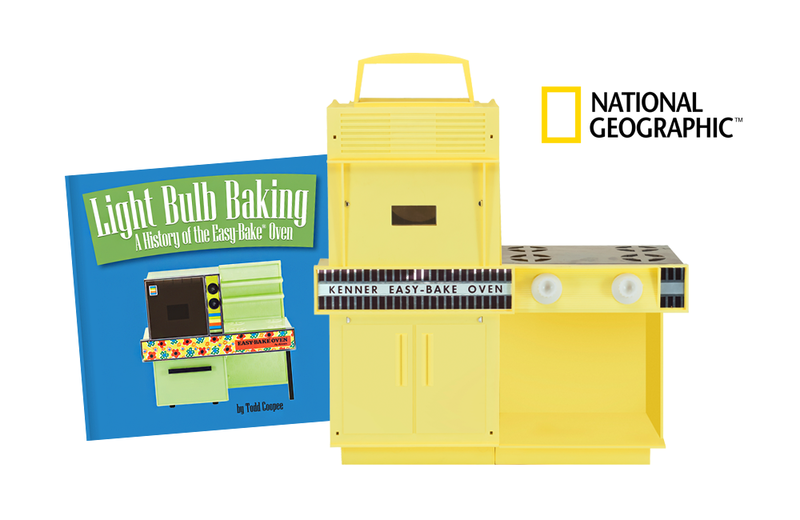 Read press, posts & other media coverage about Light Bulb Baking: A History of the Easy-Bake Oven. Online news resource Circa spotlights the Easy-Bake Oven as a longstanding favourite Christmas gift. 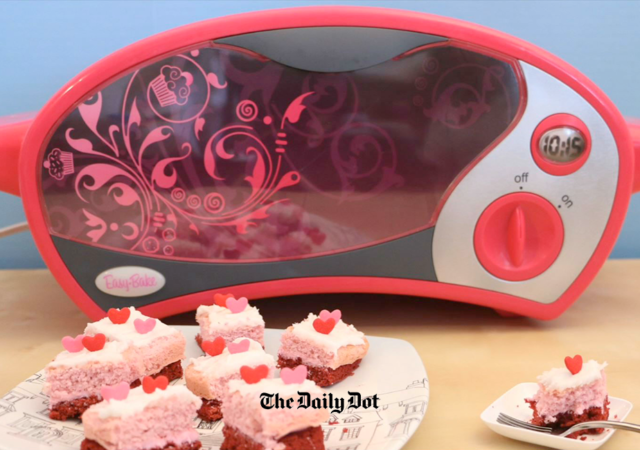 The Daily Dot showcases the colourful history of the Easy-Bake Oven in this article referencing Light Bulb Baking: A History of the Easy-Bake Oven. 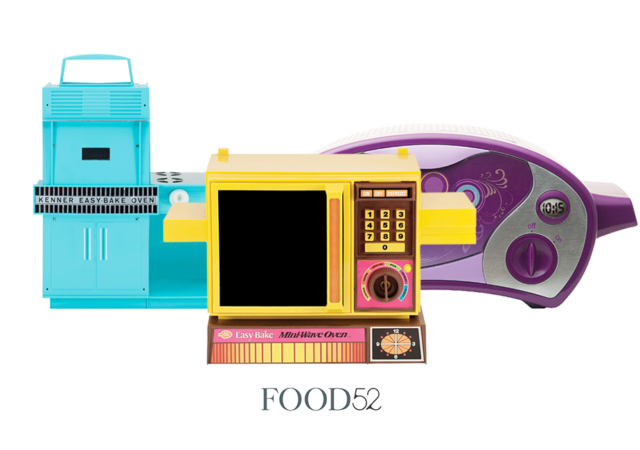 Food52, an online destination for food lovers, wrote about the enduring appeal of the Easy-Bake Oven. My recent contribution to CompleteSet Stories highlights some interesting and somewhat obscure facts about the iconic toy oven. When Our Wisconsin magazine contacted me with a request to use images from Light Bulb Baking: A History of the Easy-Bake Oven for an upcoming article, I couldn’t turn them down. The venerable Easy-Bake Oven was launched to the masses this week on November 4, 1963. 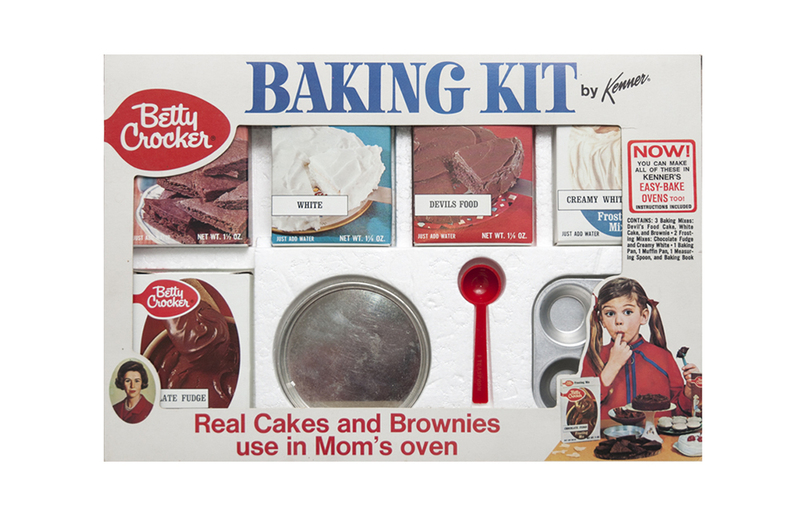 An important time in the toy oven’s fifty-plus year history began in 1967 when General Mills acquired Kenner Products. 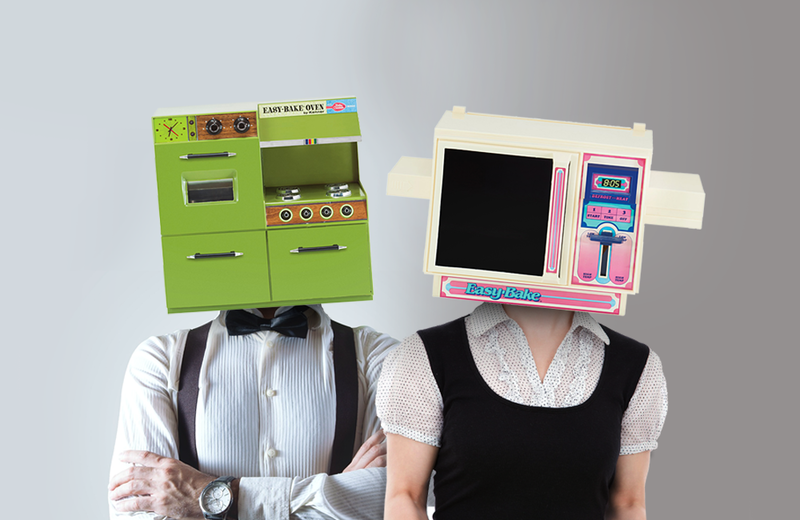 Good Housekeeping, the century-old publication for all things lifestyle related, published an article on their website that takes a look at the Easy-Bake Oven throughout the years. 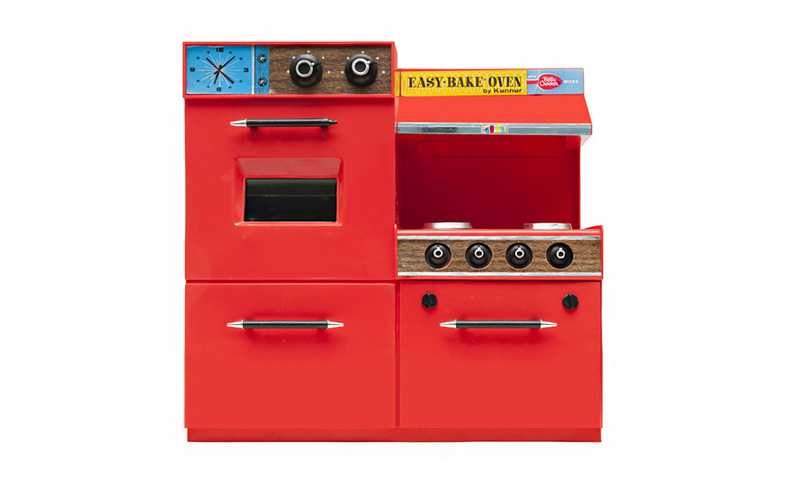 The article pays homage to the iconic toy oven with a visual history and brief overview of featured models. 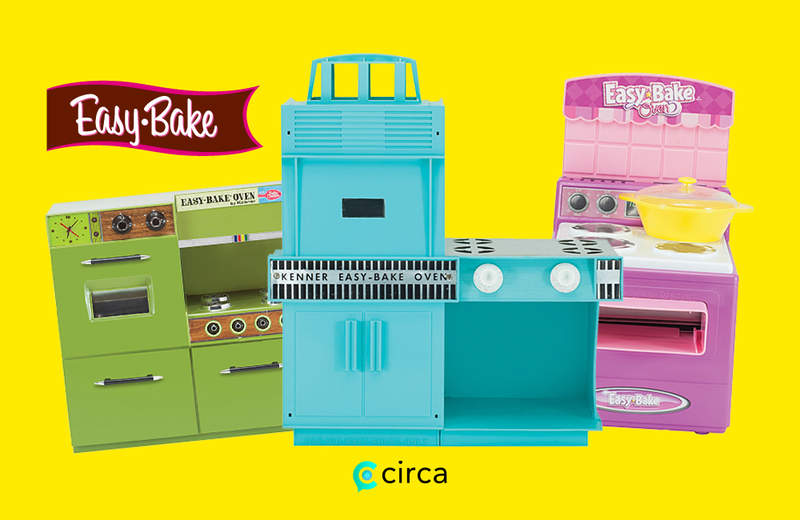 Quiz: Which Easy-Bake Oven Are You? 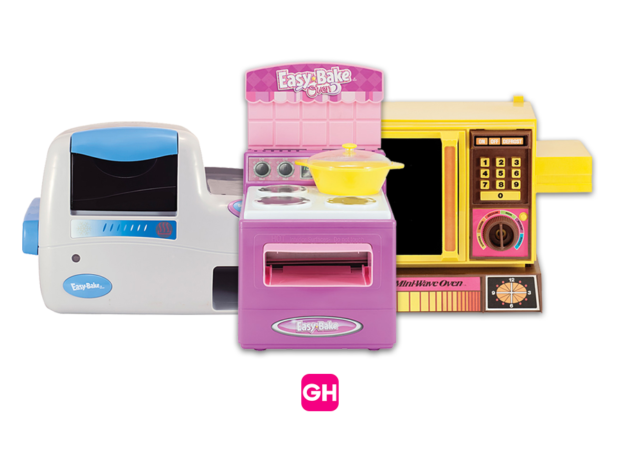 Today is the Easy-Bake Oven’s 51st anniversary! With over 30 million ovens sold to date, and about 13 different models sold since 1963, there’s bound to be one that best represents you. Let’s find out! 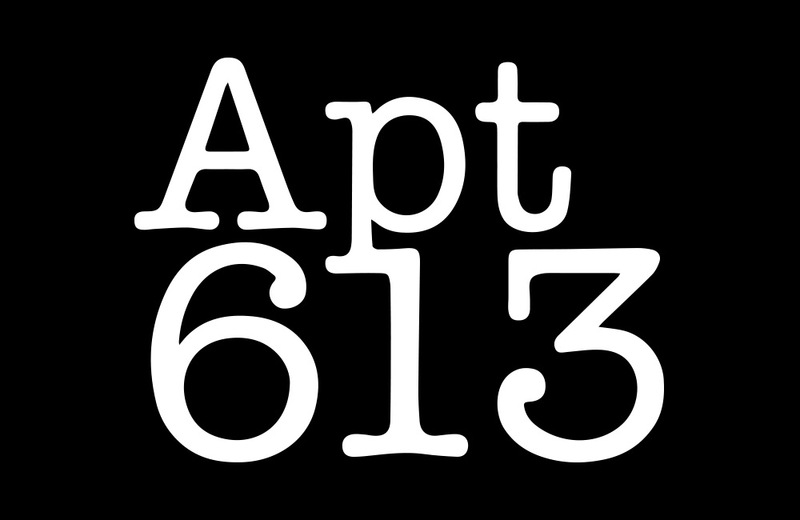 Alejandro Bustos of apt613.ca interviews me and takes a look at Light Bulb Baking: A History of the Easy-Bake Oven. 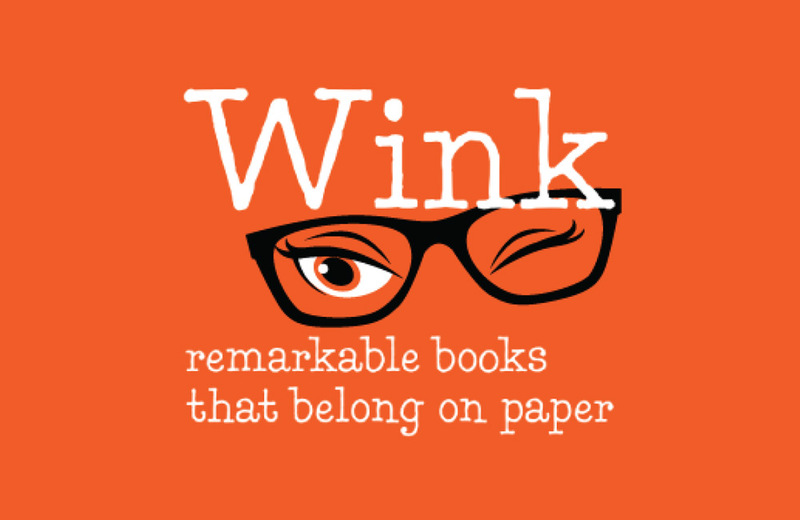 Wink reviews books that “demonstrate what paper books can do”. I’m honoured that Light Bulb Baking made the cut! 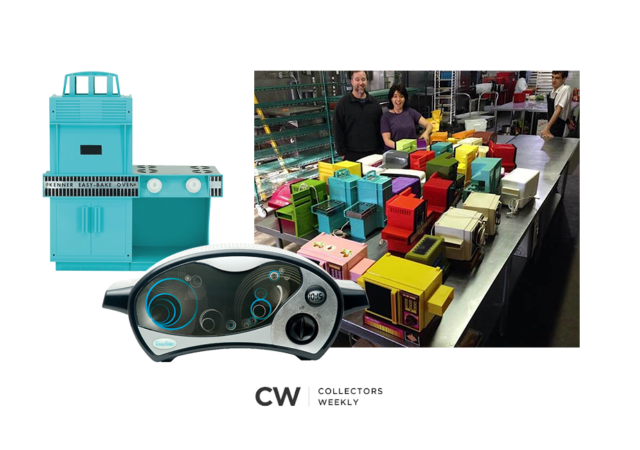 Collectors Weekly, the go-to resource for collectors and admirers of vintage treasures, takes an exhaustive look at the role the Easy-Bake Oven plays in the collective consciousness of North Americans. 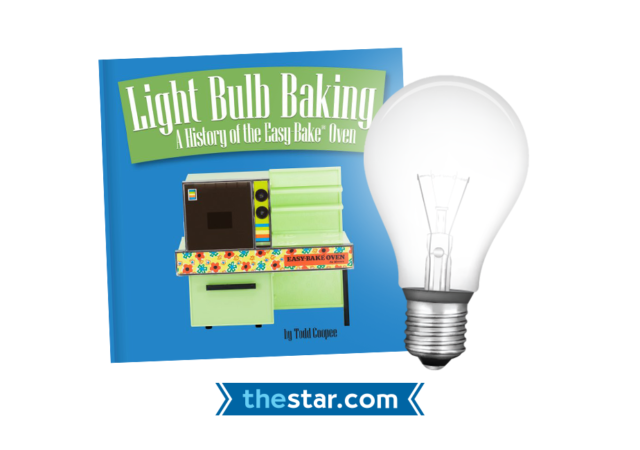 Joel Haslam of CTV’s Regional Contact talks with author Todd Coopee about his book Light Bulb Baking: A History of the Easy-Bake Oven. The two discuss the appeal of nostalgia and the popularity of the Easy-Bake Oven. 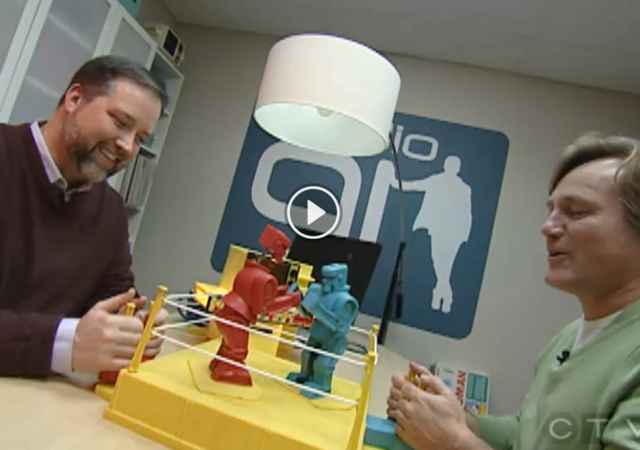 They also bake a cake in the toy oven and play a rousing game of Rock ‘Em Sock ‘Em Robots. 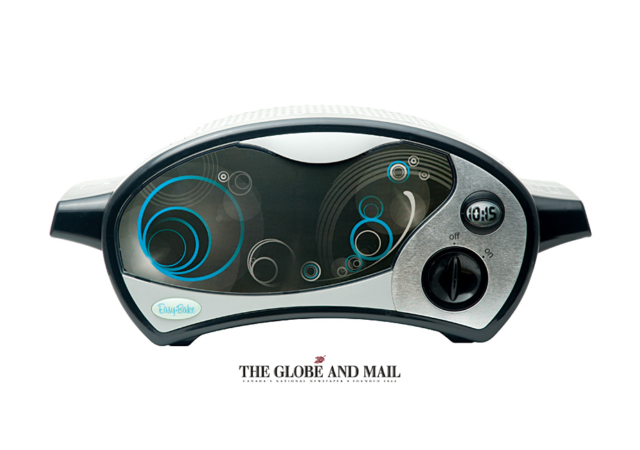 In the The Globe and Mail article Why the Easy-Bake Oven Continues to Fascinate Us, the author ponders the staying power and lasting appeal of the Easy-Bake Oven. 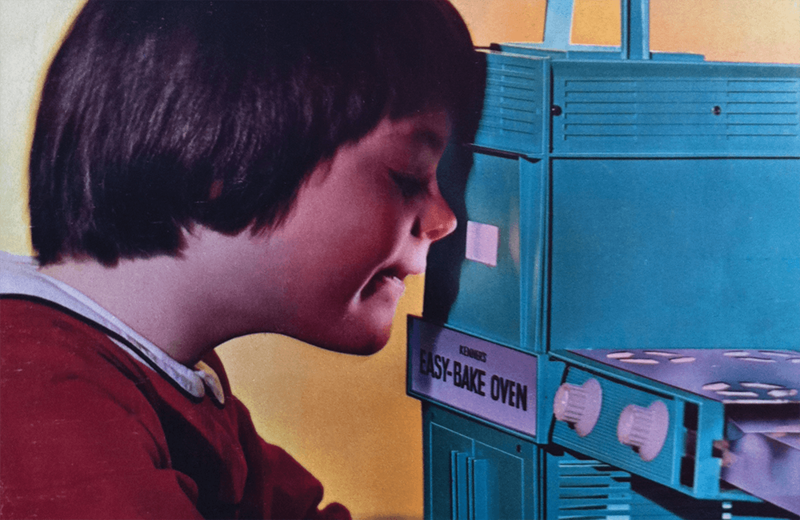 While reflecting on his own childhood memories of the perennially popular toy, the article takes a look at the history and borrows from Light Bulb Baking: A History of the Easy-Bake Oven.